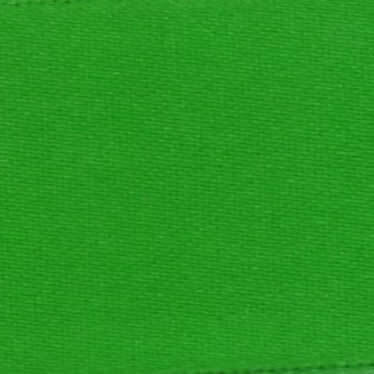 Grass Green Double Sided Satin Ribbon in a choice of widths, price is per metre of Ribbon. If you order 5 metres for example it will be in 1 x 5 metre length. Please choose the width you require from the drop down menu.